Here are broad ways in which toilets can be characterised. 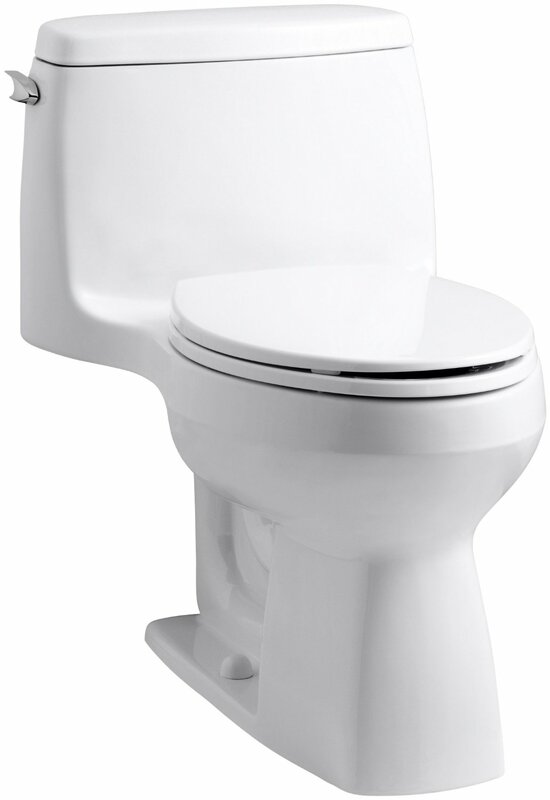 The focus can be made on the exterior of the product: either it is an old-style 2 piece toilet or the general 1-piece model or the most modern wall-mounted type. The other aspect that the buyer might pay attention to is the flushing systems, gravity or pressure assist mechanisms. 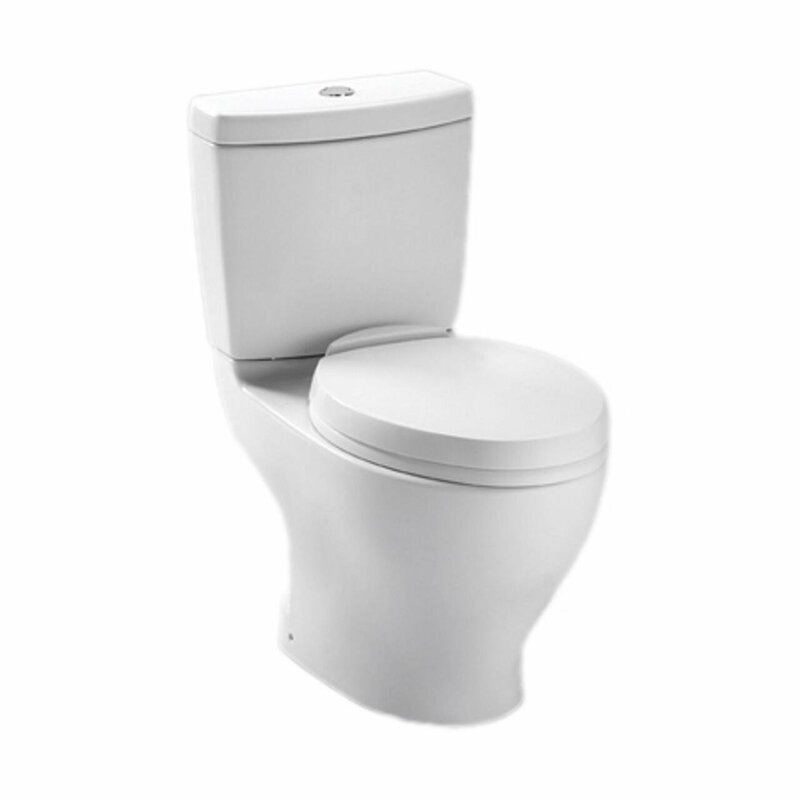 The other specification the customer may be interested in is the presence of the single or dual (or duo) flush technology in the toilet.Firstly, the lasts specified feature is one of the key aspects of the maintenance, cleaning process and the general look of the entire product alongside. Secondly, this is the important aspect of the internal construction of the toilet, which has the dramatic impact on the overall performance of the product in your house. Even though it might seem to have no difference in the choice between the single and dual flush toilets, in the reality the distinction of those is dramatic. Some people mistakenly get the definitions of single and dual flush toilets in the most straightforward sense, thinking that the reference is in the repetition of the flushes the toilet produces during the flushing. In reality, the particular meaning underline the type of the mechanism inside the product, that influence the choice of the toilet itself. The actual performance of these mechanisms differs in a number of water flushes over a single flush performance: Duo flush toilets will flush twice as more of water as a single flush toilets. You might have noticed that some flushing buttons are divided into two halves for some toilets, meanwhile some of them have just a single button. This difference implies to the water conversing technology that installed in the toilet. Usually the single flush (or one button) refers for the flushing of the liquid waste only, meanwhile the dual flush, which prompts by pressing two flush buttons simultaneously, implies the removal of a solid waste. There are some models of toilets where the flush is prompted by the push or pull of a handle, but nowadays these models are rare. At this stage, it will be useful to have a short discussion with the regard of the meaning of the “flush”. What are the intentions behind the meaning of it? Why do we have to actually “flush”? From one point of view, it seems completely obvious, as it is the way the waste is removed down to the toilet tube when you simply press the button. The core foundation of this meaning is that the operational performance is previously stated by the legal requirements. It will be very useful to obtain some overall knowledge of those requirements in a brief context, which is provided following in the article. According to the Research and Development studies, about a one-third of the total water use by the average household counts on the toilet waste disposal. Presently, approximately five billion gallons of water are utilized as the toilet water, which counts to the average of nine thousand gallons for each household on the annual basis. This is an enormous amount of water, so the Federal government had to state the regulations towards the toilet water usage. Per the 1992 Energy Policy Act, constituted by the Department of Energy, the regulation states the maximum amount of 1.6 gallons of water per flush. The policy started to affect since 1994. In addition to the DoE, the EPA initiated the program named the WaterSence. Businesses get the specific sign of the resource-saving product: for the toilet, this should be the maximum utilization of 1.28 gallons of water per flush. 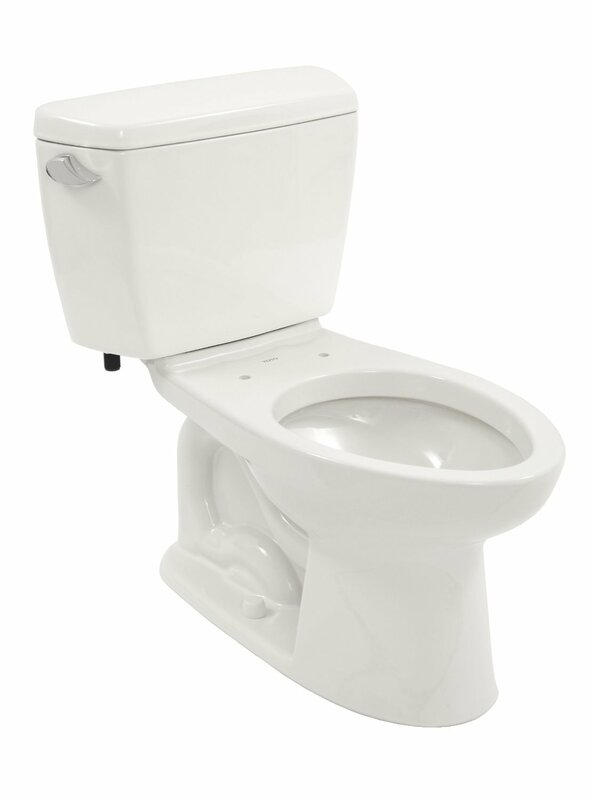 The majority of toilets nowadays perform at the rate of under the 1.6 gallons per flush. The predominant range of modern toilets secured the safe slush technology, which utilises the maximum of 1.6 gallons per flush. Even though, there are still some rare models that do not adhere the particular regulation: this is predominantly due to the need of technological renovation. For the certain states, the regulations are more strict. As for example, in California, the maximum allowed toilet water use per flush should not exceed 1.28 GPF. As the regulations are already taking their effect, the result of its unfollowing is straightforward. Throughout the country, the regulation on the allowance of the toilet water use is active, which consequently has its impact on the design of the product. 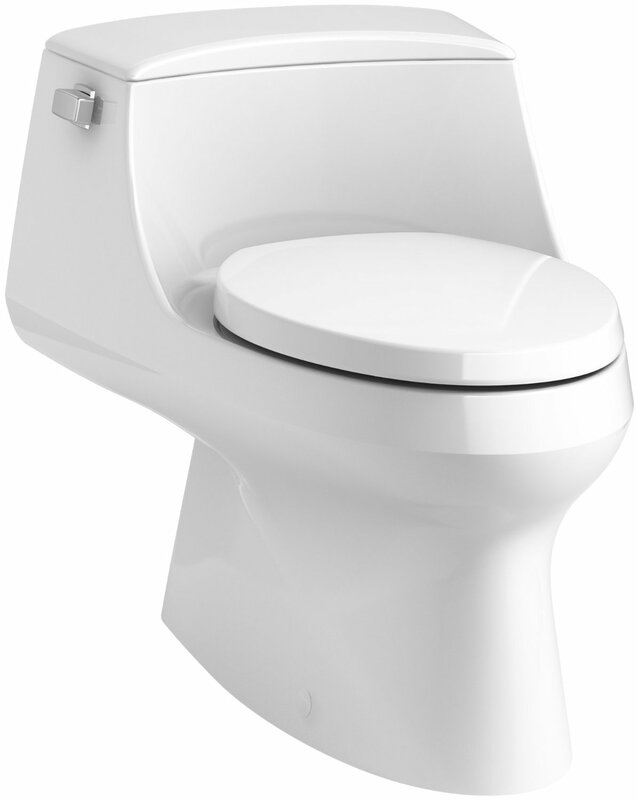 As a result, the toilet producers designed the variety of toilets, differentiating in their functionality, such as high-efficiency toilets (HET labelled), single and dual flush types, washout and many others. Few WaterSence labelled toilets managed to integrate the high efficiency of the water with the dual flush mechanism. There is the need to distinguish between two types of an efficiency of toilets’ flushing. The first definition of efficiency underlines the meet of the government stated rules, such as receiving the HET and WaterSense labels. The second meaning of the efficient toilet is the actual water efficiency; in other words how effectively the toilet flush disposes of the waste. The second issue is substantial for the consideration as it indicates the real efficiency of toilet’s technology. Even though, in this situation there are exceptions. These occur due to the various circumstances. Firstly, the person may require the special treatment due to the health conditions. Secondly, the manufacturer owns the responsibility of producing the HET toilets. However, with the highly growing online purchasing and international shipping, it is important to know the regulations of each state/country. Please note that different manufacturers pursue regulations of their state/country, which might differ to the one where the product is shipped. As a result, an online purchase might create the delicate situation for the buyer. The last exception to consider is so-called, “grandfathering”. This is the case of replacement of older toilets that still perform well. The toilets that were installed more than 2 decades ago lie under this category. 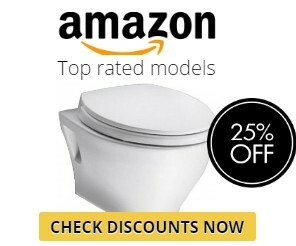 If you have one of those, the government rule of HET will not force you to replace the toilet model you currently have. Nonetheless, if you plan to replace it, the buyer has to purchase the model that will meet government stated regulations on the water efficiency. 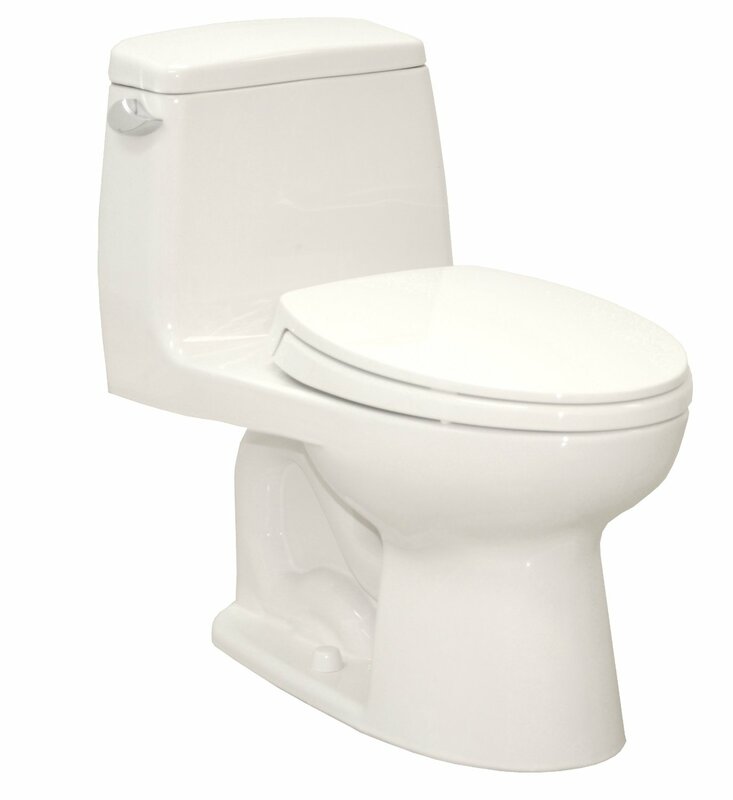 In the most cases, you may face the single flush toilet types in old style homes, except that it was replaced. These models utilise up to 5 GPF, especially if they were installed a long time ago or their lifecycle on the declining stage, which means their performance is inefficient. The one method to develop the performance of the water utilisation is to place a some heavy object into the tank to decrease its inner space. This will increase the water level of the tank and decrease the volume of water used per flush. Such “trick” sounds like a clumsy or cheap idea, but it gives good results. Most important, this approach keeps the same efficiency of waste disposal as it was before. It is useless to have the efficiency without effectiveness of operations. The other practice that can be applied is known as the “tank converter”. It is simply the set, which needs to be installed instead of the old flush handle by the dual-button system that keeps the control of the water utilization in the toilet. The last way to boost the efficiency is the to invest into the purchase of new toilet that meets HET regulations or the modern dual-flush model. 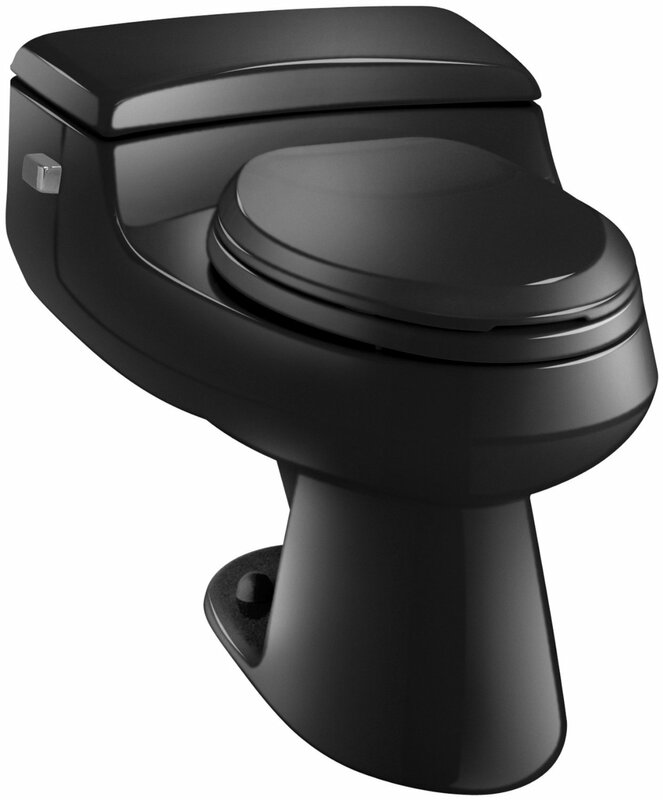 The single-flush system uses just 0.8 GPF in the contrast to 1.6 GPF used in dual flush toilets. There are HET models that work very effective by using less water. If to accumulate the saving of the single flush toilet use, the total amount of water saved adds up to the mean of 66 hundred gallons per annum. Taking into the account the high level of water prices these days, this will result in a substantial saving to your budget in the reduction of the water bill. After the fact that single flush toilets provide considerable savings, buyers might view the purchase of dual flush model as simply a silly and inefficient decision. By making a good investment when buying the toilet the water saving bills can be that substantial to pay off toilet’s price within one or two years of its use. The payoff fact relies on multiple circumstances, though. In will highly depend on the actual cost of the toilet and the installation charges plus the frequency of use, which will determine the volume of water utilised by the household. Water utility rates are also one of the crucial conditions that sets the final cost of the toilet use. To calculate the real cost efficiency, all these factors have to be added to composed the total cost of the new toilet. Despite questioning the cost of a new toilet, there are difficulties that customers experience coming to the shop with the purpose to purchase the toilet is: “I don’t know which one to choose from this range….”. this fact should not surprise you because the range is indeed very broad on today’s market. The convenient product is the synonym to a “user-friendly” good. This is the top condition in the list that has to be considered when deciding on the final choice of the toilet. The product that the customer is looking for should be easy in use and hassle-free in the maintenance. If you owned the dual flush toilet before or had the chance to use it anywhere, like in a restaurant or your friend’s house, you might be familiar about the fact we will mention next. Most of the times it seems like there is the need to put an effort to press the flush button of this toilet type. It doesn’t take a lot of energy, though, it is still just a button and for the majority of users it is out of any concerns. However, this can be the case with elderly people or for individuals with some disabilities to find it a little bit complicated to make an extra effort all the time they visit the bathroom. That’s is the reason HET are not restricted for this category of citizens. Whether you are aware of this fact already or not, the two buttons of the dual flush toilet are constructed to be within the same circle. These “halves” of the circle need to be pressed depending on the operation you would like to send to the toilet. By pressing only one-half, the toilet will utilise 50% of the water in the tank – this operation is usually chosen with the purpose to utilize the liquid waste. Consequently, by pressing 2 buttons simultaneously, the user forces the entire tank of water to be flushed: this, as you may already guessed, is used for removing the solid waste in the most cases. Some manufacturers separate the operations of these buttons in the way that one button (usually it is made to be of a smaller shape than the other, bigger button) prompt the flush of 50% of the water and the bigger button on its own prompt the entire tank water to be utilized. In the last case, it sometimes gets confusing because some people just unintentionally press a wrong button. That is one of the reasons manufacturers either make the buttons of the different size or label them accordingly to their functionality. An additional and probably even more crucial concern regarding the dual flush type is whether its performance is effective and efficient in real life conditions. 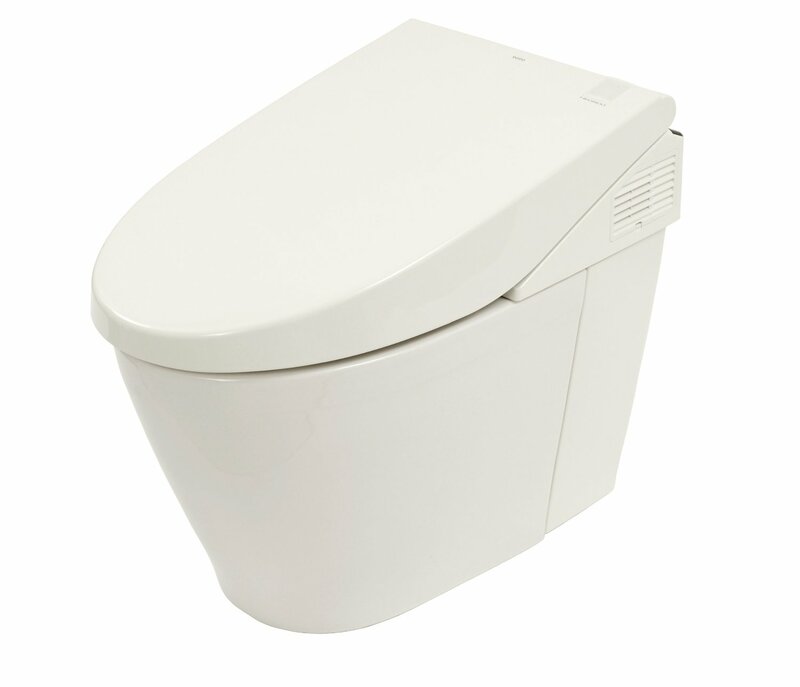 Its tank contains less volume of water compared to the general single-flush type. At the moment, I will concentrate on the most basic designs for both toilets in order to provide the rationale comparison. This can be viewed as the aesthetic concern for users. 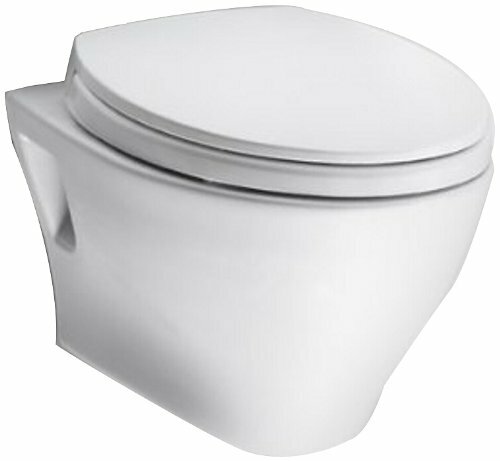 Customers who do not hold the substantial knowledge about toilet’s operations may assume that the bigger amount of water in the tank enhances the outer design of the product. However, the real pint behind this is the functionality matter. Sometimes when the tank was produced to meet the WaterSence and the list of other “green” labels, the actual amount of water is unable to cope with the complete removal of the solid waste. As a result, no matter how high-quality the enamelling is, smears will be left on the sides of the bowl might be left and the single flush of water will not be enough to clean the bowl completely. Consequently, in order to clean the toilet the user has to wait for about a minute to prompt an additional flush, which can be very irritating. This matter can be spread not beyond technical issues or functionality of the product – it can also be a health matter. The leftover of the waste in the bowl are the main carrier of a huge variety of germs and bacteria, so it is essential to make sure that the toilet was left completely clean after each use. The scares of water and the slow water flush force may aggravate the hygiene issue throughout the time. High-Efficiency Toilets are the ones that perform the best in using the comparatively limited volume of water and perform a good force of flush operation so the waste will not be left in the bowl after toilet’s use. Both Single and dual flush toilets have some particular “tricks” that make one or another model better in specific areas of the functionality. It all depends on the material, the design of the tank, bowl, rim as well as the flushing power. To summarise, because of all reasons covered above, it is essential to make the research about toilet types and their features and seriously come to the decision of replacing the toilet. 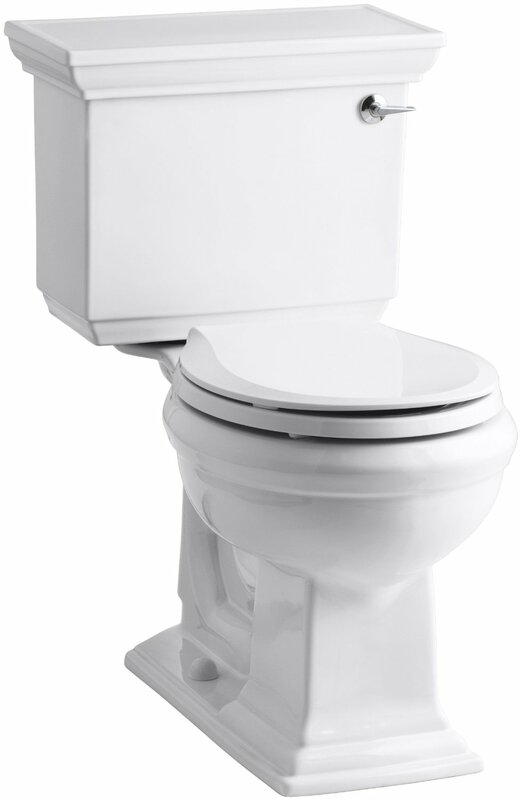 In many cases, it is a complicated choice on whether to install single or dual flush toilet. However, the high average cost and the potential durability of your future toilet worth of small upfront work. It is understandable that the particular product is not the most enjoyable or interesting part of the study, but it is one of the most crucial bathroom products. The strong knowledge and careful choice of a toilet will save you money in the future and rescue you from potential inconveniences and accidents. After all, you will broaden your overall knowledge about the house products, which are the most essential in the household.